The Royal Exchange Theatre is a cultural charity (no. 255424) and we are committed to connecting with Greater Manchester communities, making theatre accessible to all and nurturing the next generation of artists. 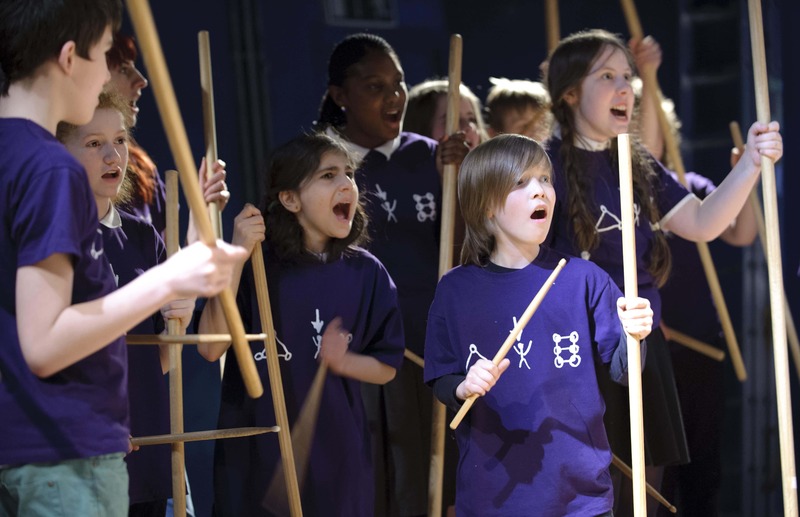 We run a wide range of Creative Learning and Engagement programmes to open access to theatre and to nurture new talent.  From working with children and young people - our resident Young Company offers 12 months of in-depth training in theatre making to over 100 people aged 14-25 – to nurturing new talent - the Royal Exchange Theatre is home to Europe’s largest playwriting competition, The Bruntwood Prize. We engage Greater Manchester communities with projects such as Local Exchange and create theatre with our Elders Company.